Here are some more photos of Greg and Liz. There is just one more series of these two to post after these. 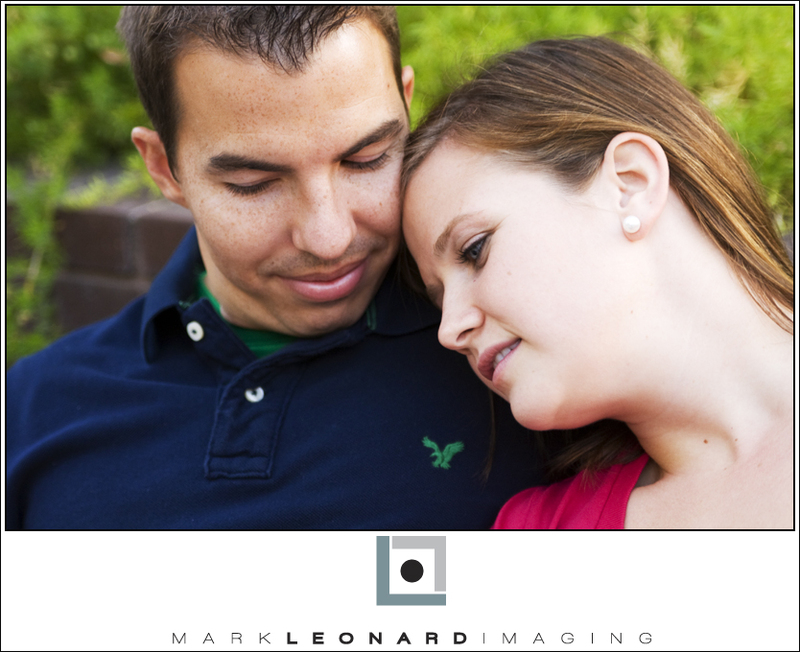 I love shooting couples because it’s so much fun to watch them interact. These guys are the unofficial symbol of the merger between two Christian schools in our community. 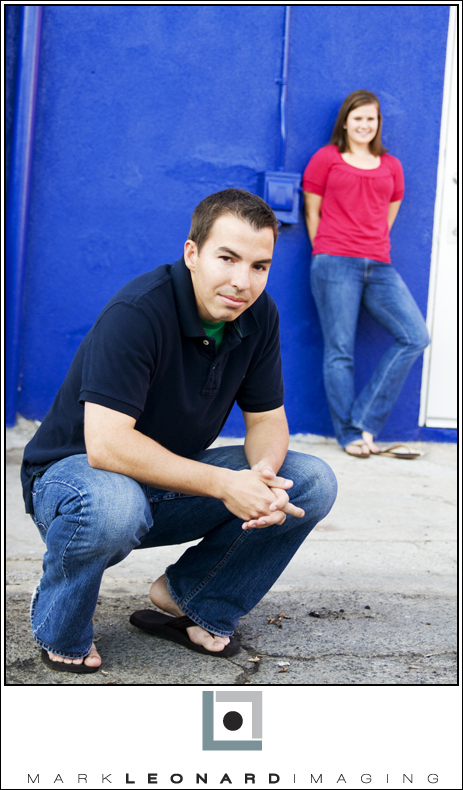 Liz teaches at Redlands Christian School and Greg teaches at Arrowhead Christian Academy. It’s like the king’s daughter of one kingdom marrying the king’s son of another kingdom to form an alliance and conquer the world. That’s how I like to think of it anyway.